Our expert lice and nit removal ends the chaos! 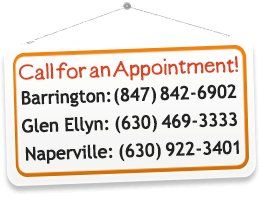 We have been serving Chicago and the surrounding suburbs since 2011. In our comfortable, relaxed head lice removal salons our trained and certified technicians tenderly remove lice and nits from the hair. We understand your stress, so we work meticulously to remove head lice and nits using only FDA Registered, non-toxic products. We also provide a Back to School Release Form, so your household can return to normal as quickly as possible.